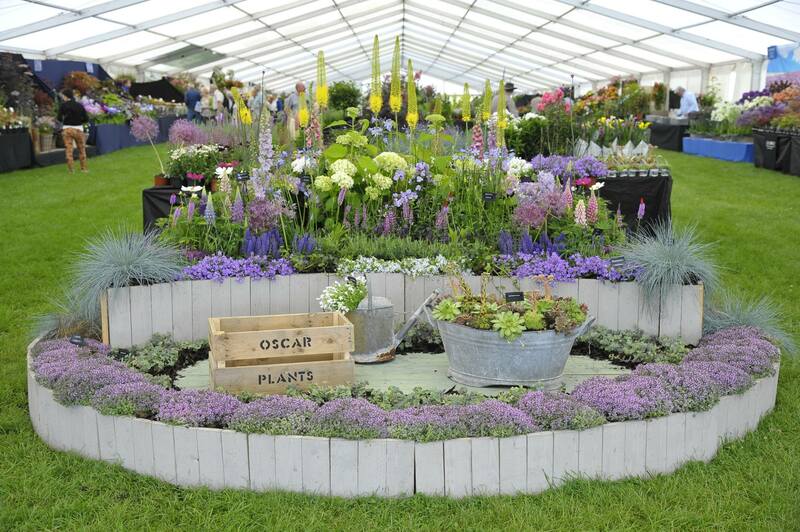 Situated on the grounds of Blenheim Palace, the Grand Floral Pavilion is filled with nurseries with beautiful displays. 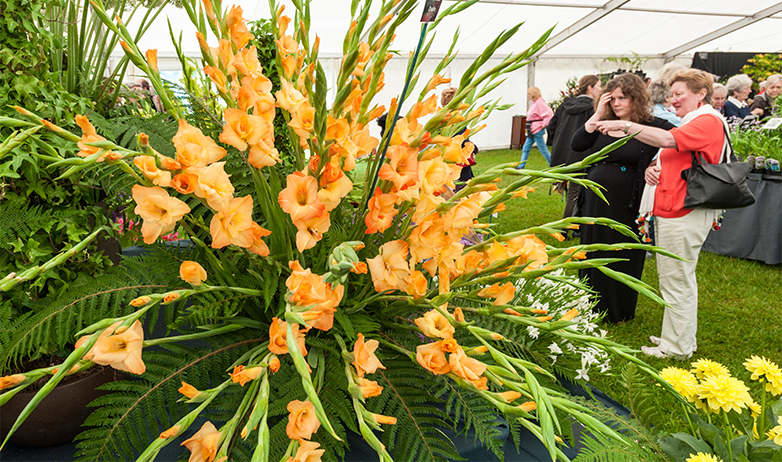 Here you’ll discover stunning arrangements from nurseries up and down the country as they compete for our prestigious Best in Show prize. 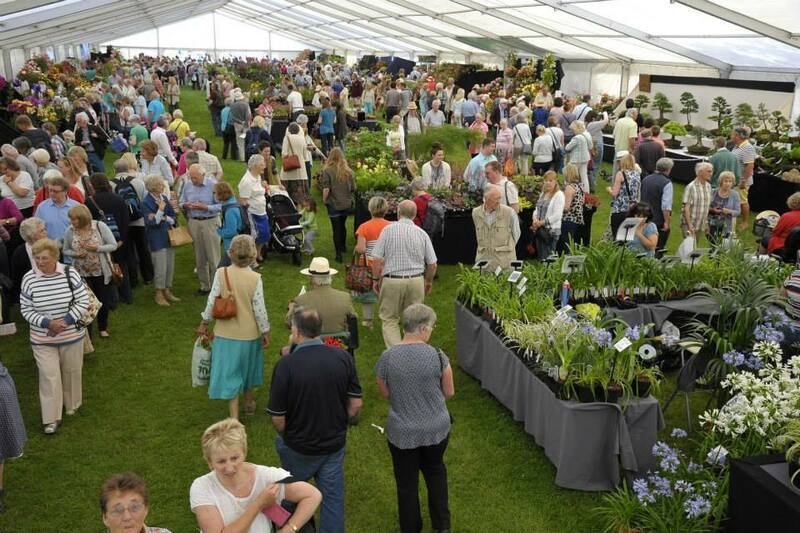 The Pavilion will be a riot of colour, fragrance and amazing plants with a whole range of specialists including Bonsai, fly trap plants, cactus and more, all with unique and special varieties you may not be able to find in your local garden centre. 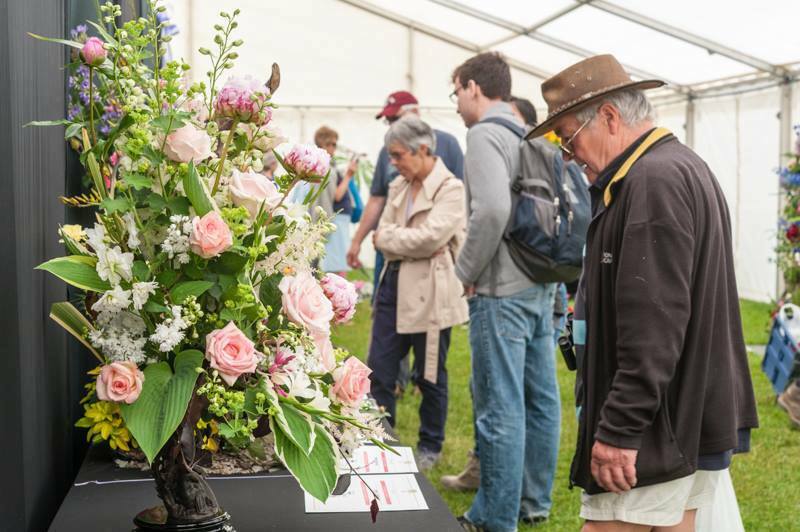 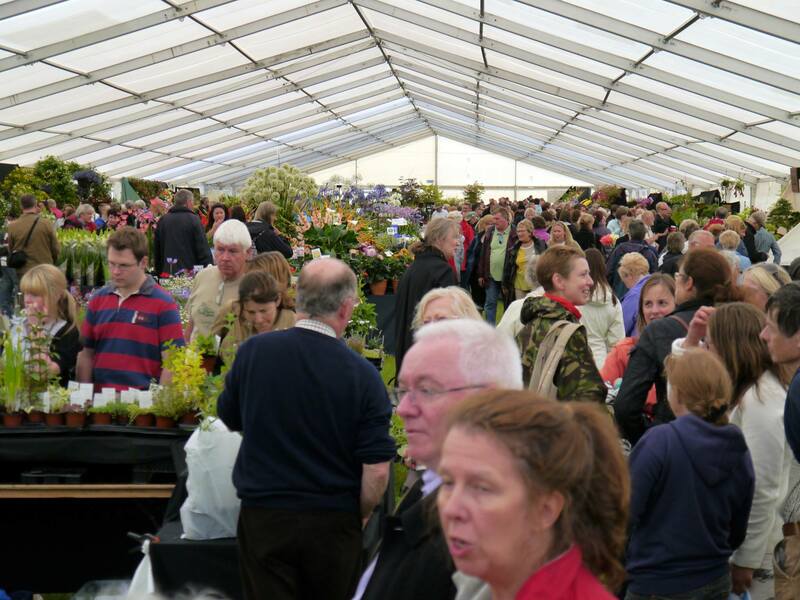 The plantsmen will be on hand to give you tips and advice and you’ll also be able to purchase plants from the nurseries directly at the show.